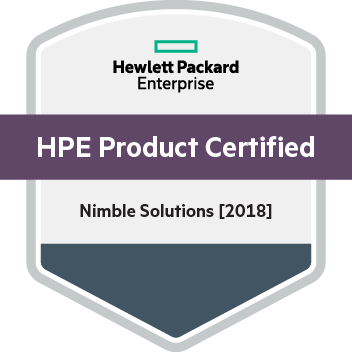 Complete Designing HPE Nimble Solutions, Rev. 18.11 course. Training is highly recommended but not required.